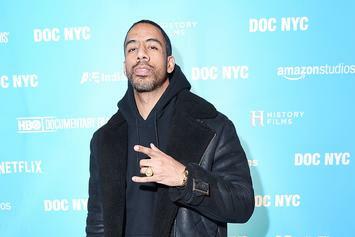 Ryan Leslie announces his "Black Mozart" European tour which kicks off in September. 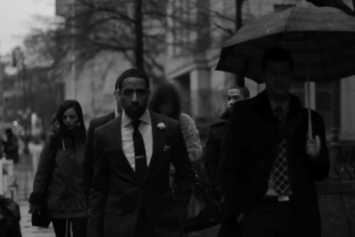 Watch Ryan Leslie "BLACK MOZART (Documentary)" Video - it's the latest video from Ryan Leslie, having dropped on Monday, July 29th, 2013. Ryan Leslie's musical situation is improving with every new release, and Ryan Leslie "BLACK MOZART (Documentary)" Video will most definitely help the cause. It's a fine addition to the growing body of work Ryan Leslie has been developing since stepping foot in the game. We're looking forward to what Ryan Leslie has in store.